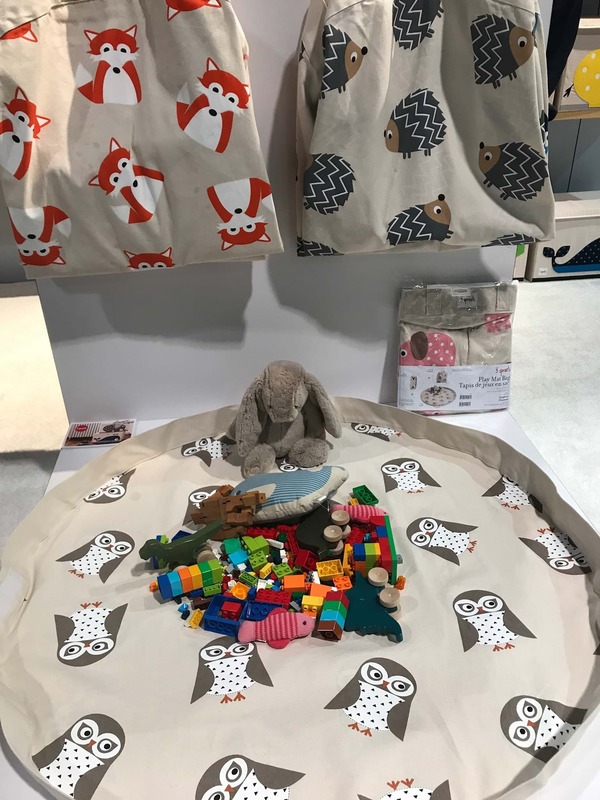 Final Day at the ABC Kids Expo! 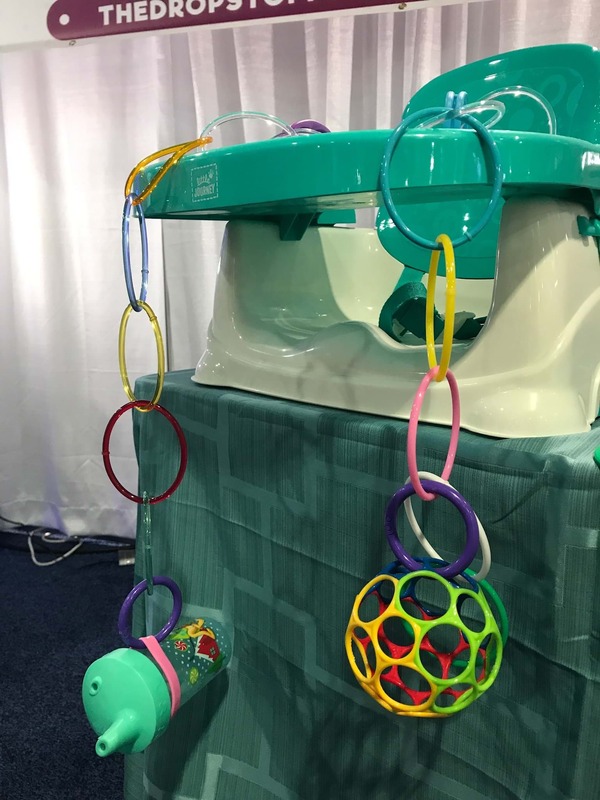 This year’s ABC Kids Expo may be over but we plan on reliving it by shopping for our favorite products. 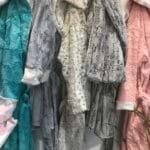 Below you’ll find some of the products we fell in love with on day 3 and, of course, make sure to continue following us on Instagram and Facebook! 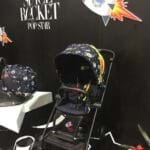 Cybex by Anna K.: Cybex and designer, Anna Karenina teamed up to create a new collection of space rocket themed strollers, car seats and changing bags. 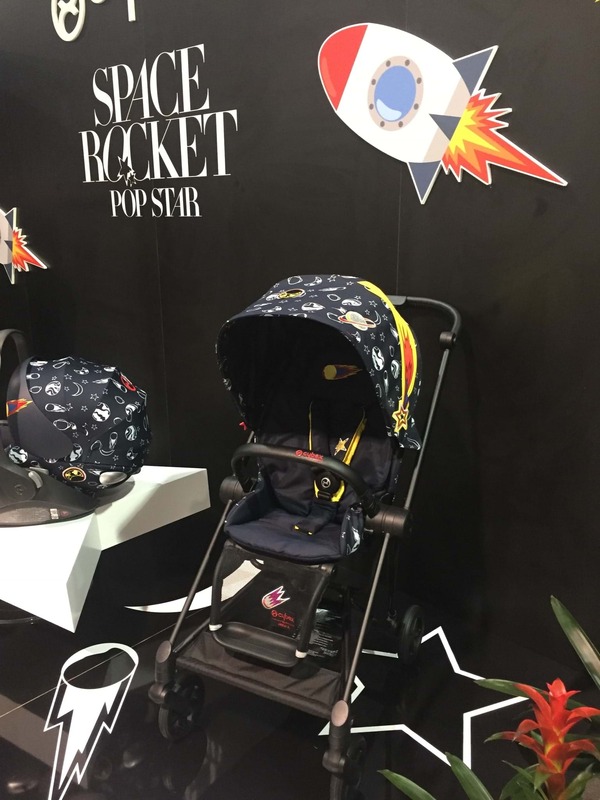 This design is simply out of this world! 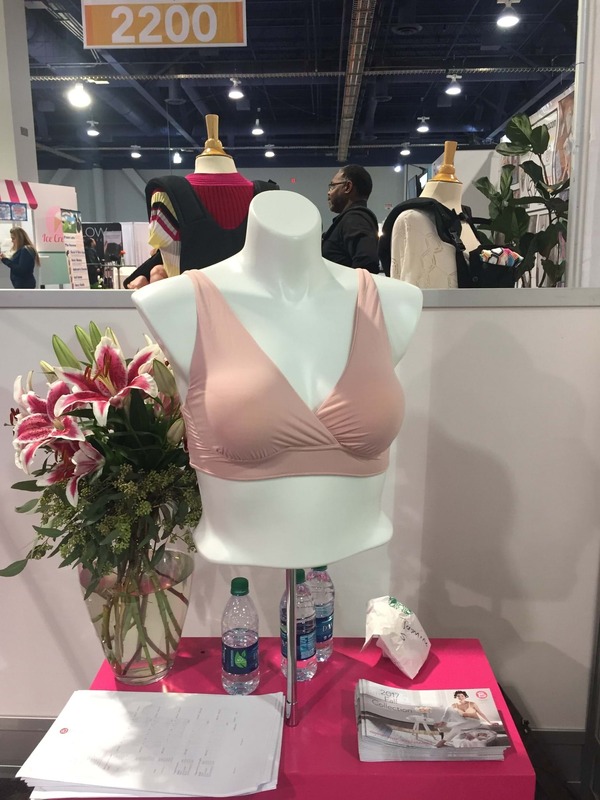 Ballet Nursing Bra from Bravado Designs: This bra is simple, soft and perfect for nursing. What more could you ask for? 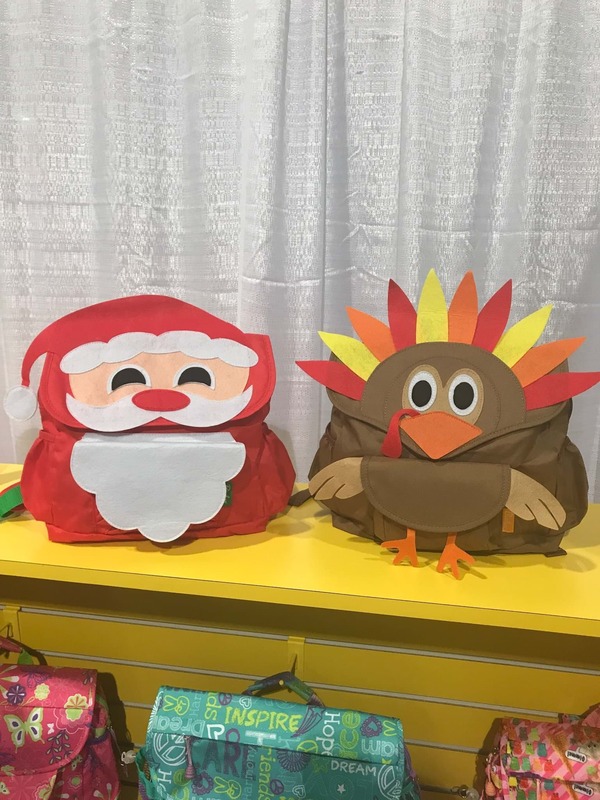 Holiday Backpacks from Bixbee: These limited edition, festive backpacks are the perfect way to get in the holiday spirit. 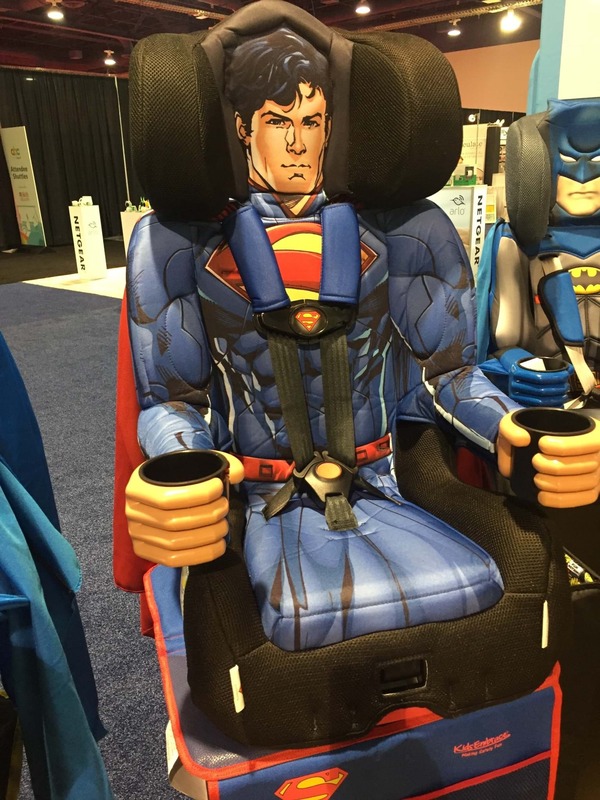 Such a great concept from one of our VIP partners! 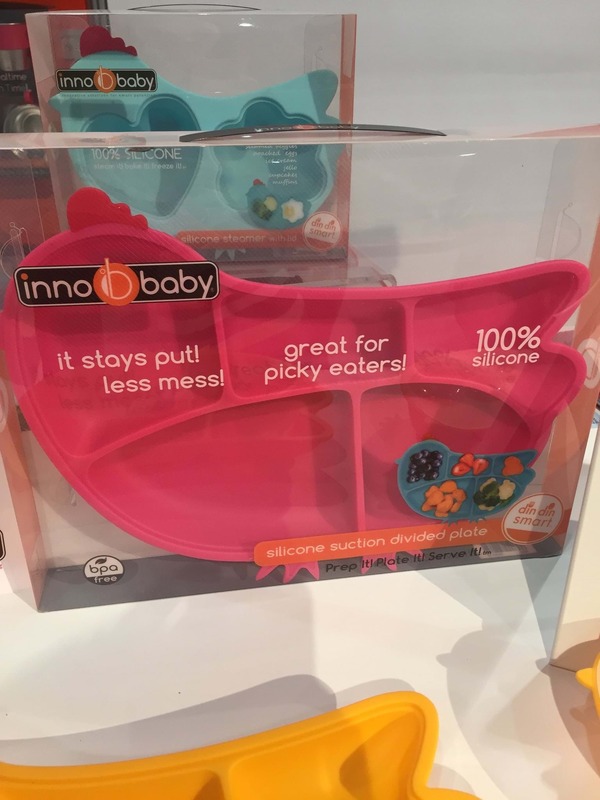 Silicone Suction Divided Plate from Innobaby: Yet another great concept from one of our VIP partners. 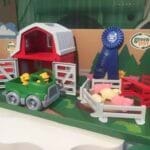 This plate makes mealtime fun and easy. 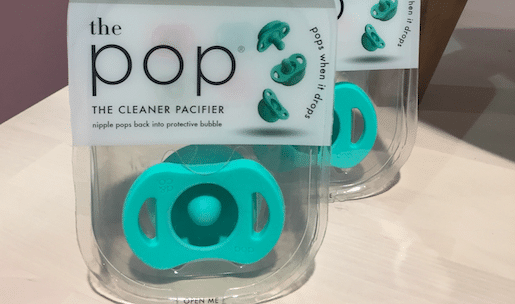 The Pop from Doddle & Co.: This innovative pacifier pops back into its protective case before it hits the ground. 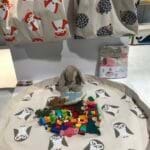 Play Mat Bag from 3 Sprouts: A bag that doubles as a play mat is something every mother needs. 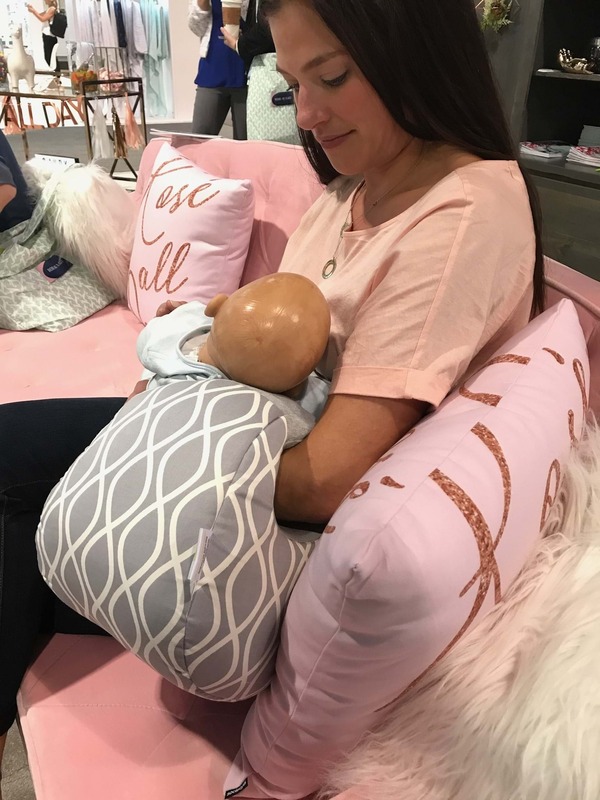 Milk Boss Feeding Support from Itzy Ritzy: This unique item from one of our VIP partners acts as a feeding support, burping pillow and arm cushion, making your life that much easier. 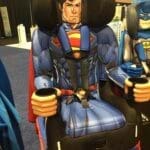 Superman Combination Booster Car Seat from Kids Embrace: This fun AND safe combination booster car seat will make your child feel like a superhero. 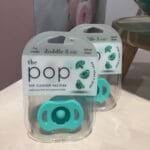 The Drop Stoppers: We’re in LOVE with this new product. 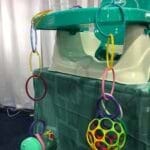 You simply suction the drop stopper to any smooth, flat surface and you’re good to go! 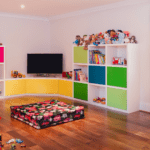 Long gone are the days of your baby dropping his or her toys on the floor. 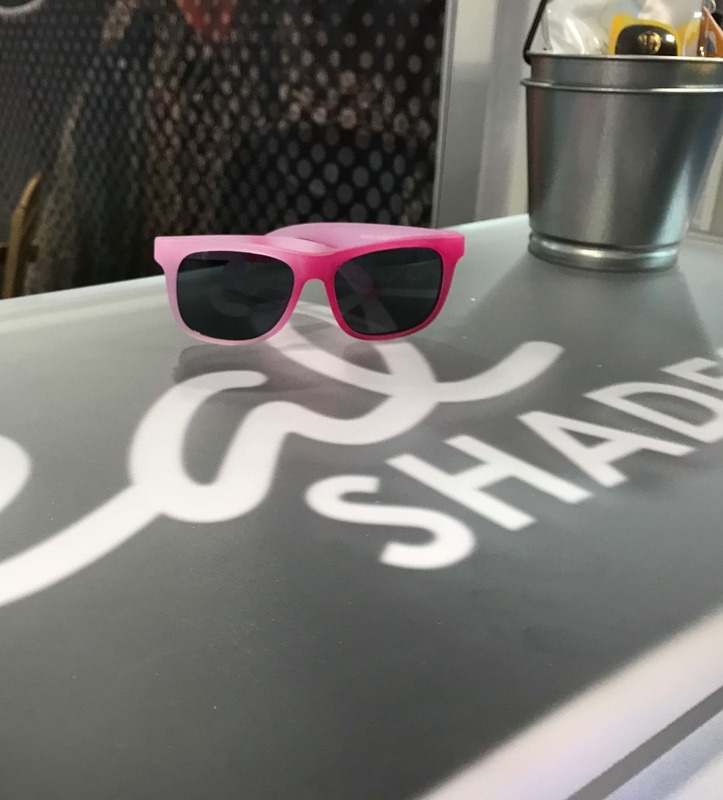 Color Changing Sunglasses from Real Shades: These incredible sunglasses change colors the more you’re exposed to UV rays, making it easier to know when you need to apply more sunscreen. 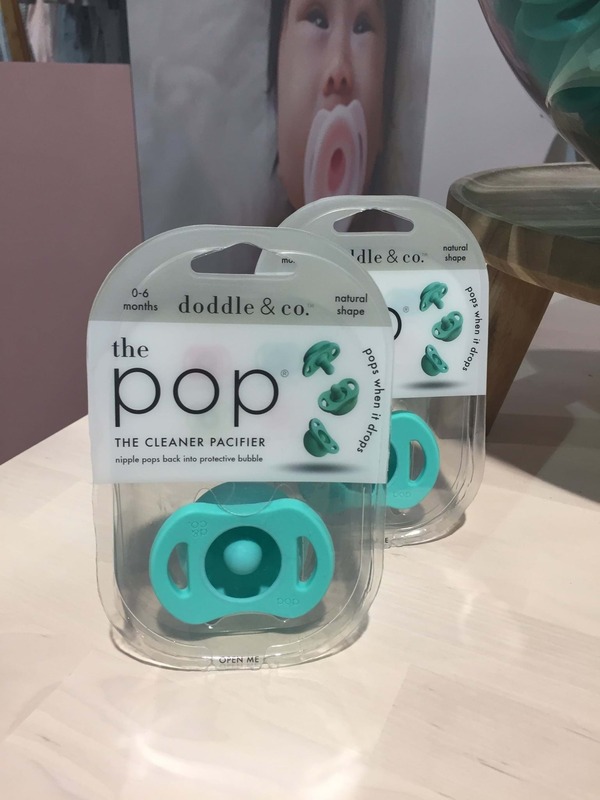 The Pop from Doddle & Co. 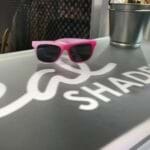 Loved what we saw on day 3? 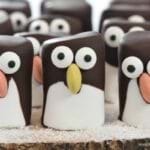 Check out our first and second day picks. 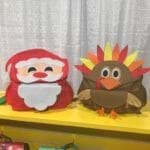 Day 2 at the ABC Kids Expo!